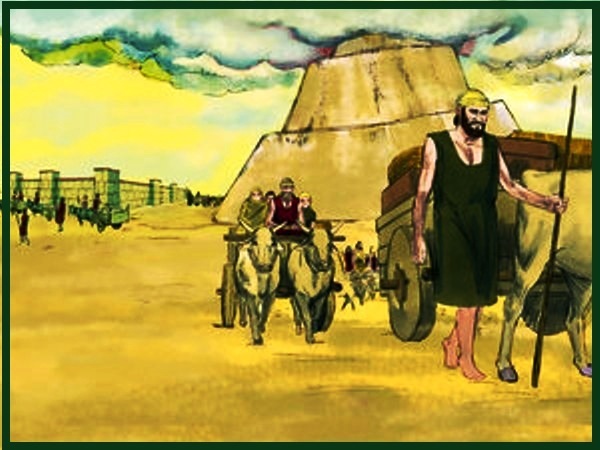 After the great flood, everyone in the whole world spoke the same language.The Bible tells us that as the people journeyed from the east; they came to a plain called Shinar and decided to settle there and build a city. 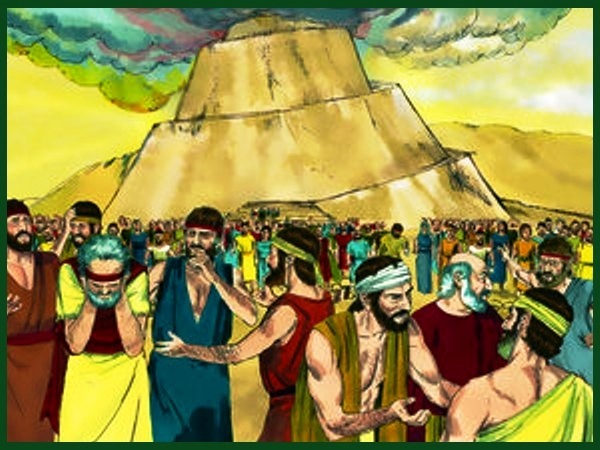 Shinar was a term used also for Babylon (Genesis 10:10). The descendants from the ark had multiplied and came together to build a great city and tower, in rebellion against God’s command to spread out over the earth (Genesis 9:1). 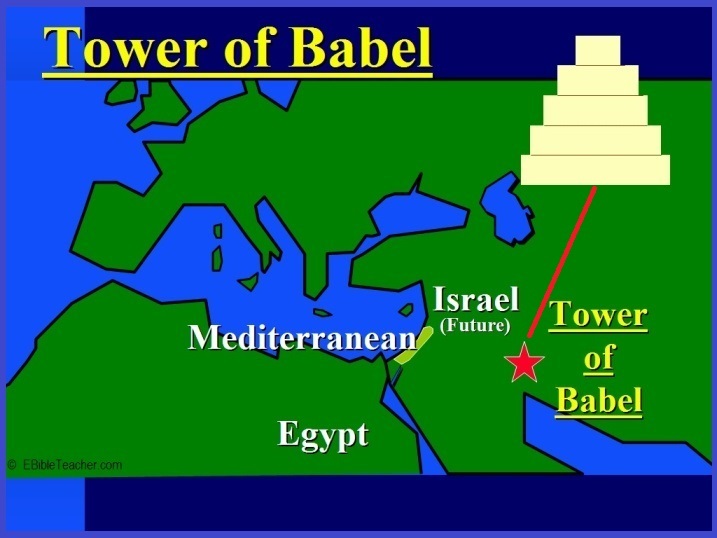 Here is a map that you can see where the plain of Shinar was and were they build the Tower of Babel. Something happened and the people were at it again. How quickly they forgot that everything they had came from God. What happened is that pride started to grow in their hearts. Do you know what pride is? Pride is when you think you are better than someone else. And God hates pride because it is a sin. Pride is like disobeying your parents because you want to do it your way. 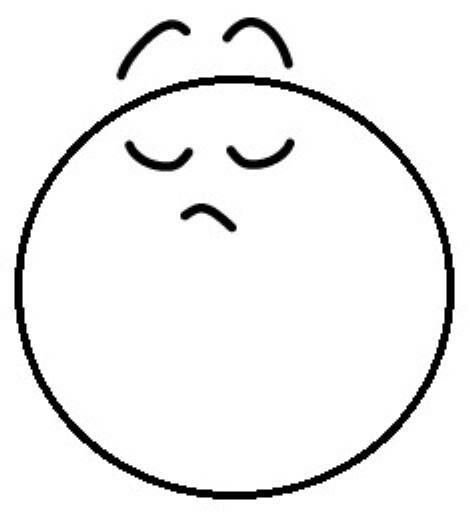 It is also when you are not nice to someone and put your feeling first and don’t care about how the other person feels. 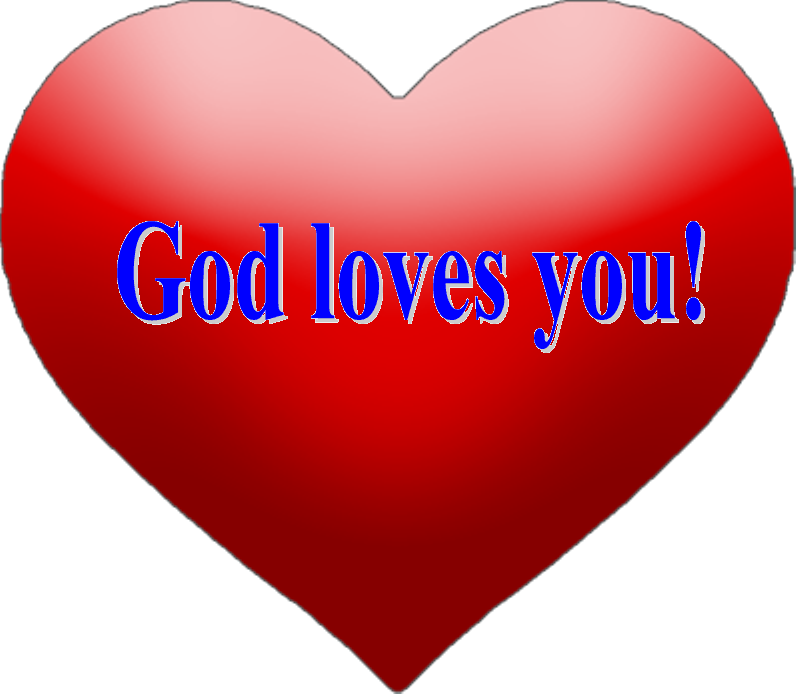 Well the people in Shinar thought that they knew better and they did not need God anymore. They wanted to make a name for themselves and decided to build a great big tower, all the way to heaven. 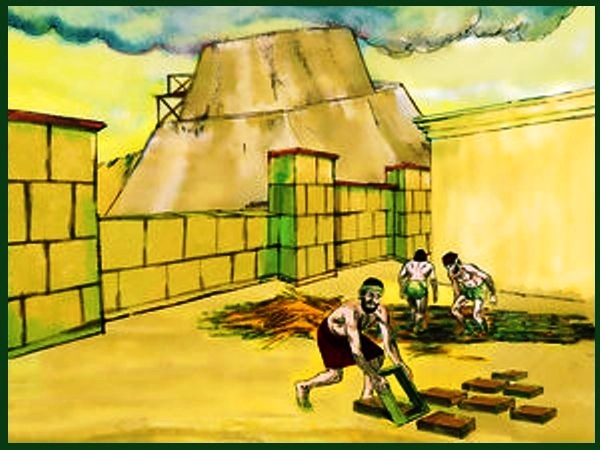 So they said: “Come, let’s make bricks and bake them thoroughly.” They used brick instead of stone, and tar for mortar. 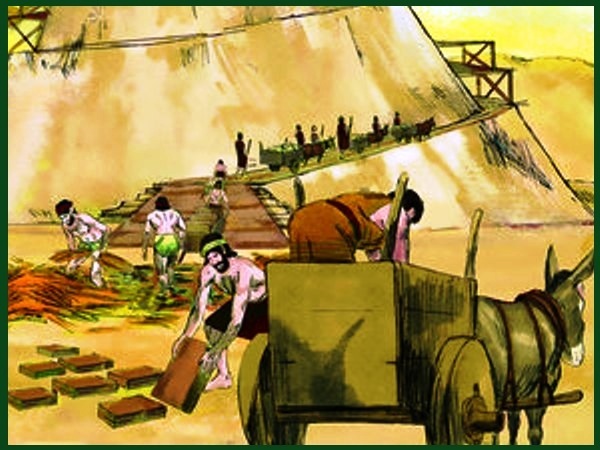 So the people went to work making bricks for the Tower of Babel. The people also convinced themselves that by building the tower that would stay united because they thought that otherwise they would be scattered over the face of the whole earth. Well as we will see, by disobeying God that is just what happened. God could see what was happening, but decided to come down to earth and see the tower the people were building. God could see that the people were more focused on themselves and the tower than on Him. And so right then, God began to confuse the language of the people on earth. And people started calling things by different names. Can you just imagine what happened . . . as they were working one person would ask for a brick and the other would be handing him a piece of wood because he could not understand what he was talking about. Well, they couldn’t continue working like that! And soon the people were fighting and weren’t getting along. They quit building the great city and the tower. All the people that spoke one new language decided to get together and move to a new place, while the people who spoke another language went to find another place to live. And because of that, people began to scatter all over the earth. So the tower never got finished. 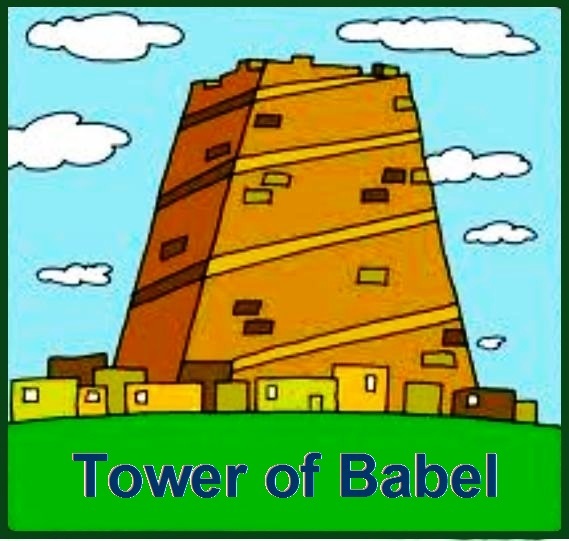 That is why it became known as the tower of Babel. 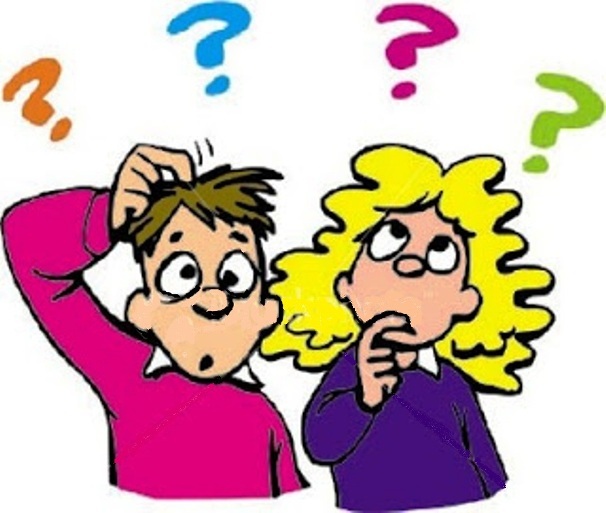 Did you know that “Babel” is the Hebrew word for confusion? It sounded like they were all babbling to each other and no one could understand a word. Have you ever heard someone speak a different language? If you have you know how the people felt, they could not understand a word. The people could have done amazing things for God when they all spoke the same language; instead, they decided to build a great tower to be famous; and all because of pride. Did you know that the opposite for pride is humility? 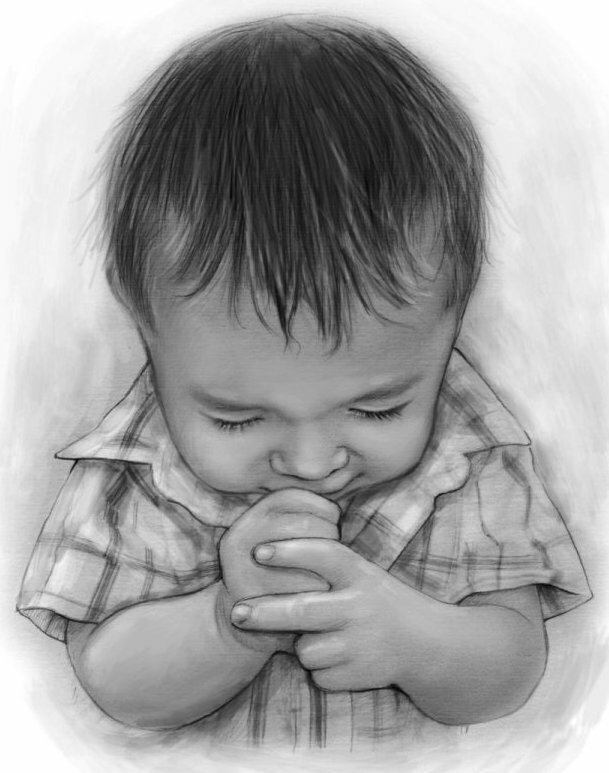 If you want to be humble remember to obey your parents and those in authority, be kind to others, read your Bible and pray. When you do these things you are focusing on others and not just on yourself. Remember pride causes a lot of trouble. 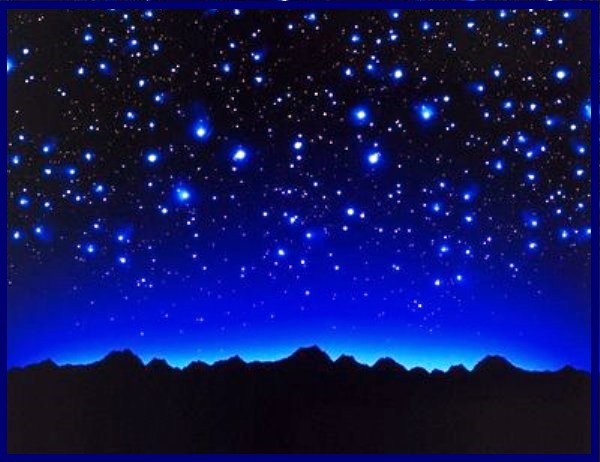 Goodbye, until next time; when we will learn what happened during a starry night.